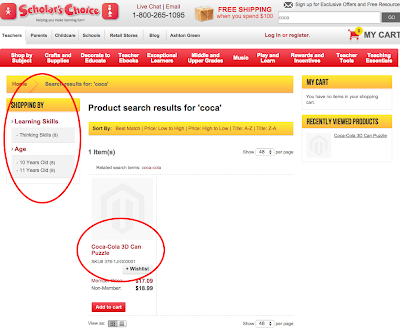 You know Coca-Cola would never ever target kids with their advertising, right? I mean that's what they told me in a medical journal once, and no doubt Coca-Cola branded Barbie dolls aren't meant for children, nor was this rated for ages 4 and up Santa's Helper Coca-Cola iPhone app, nor these Coca-Cola comic book ads, nor this Coca-Cola Dr. Seuss soda dispenser at Universal studios, nor this Coca-Cola baby rattle. 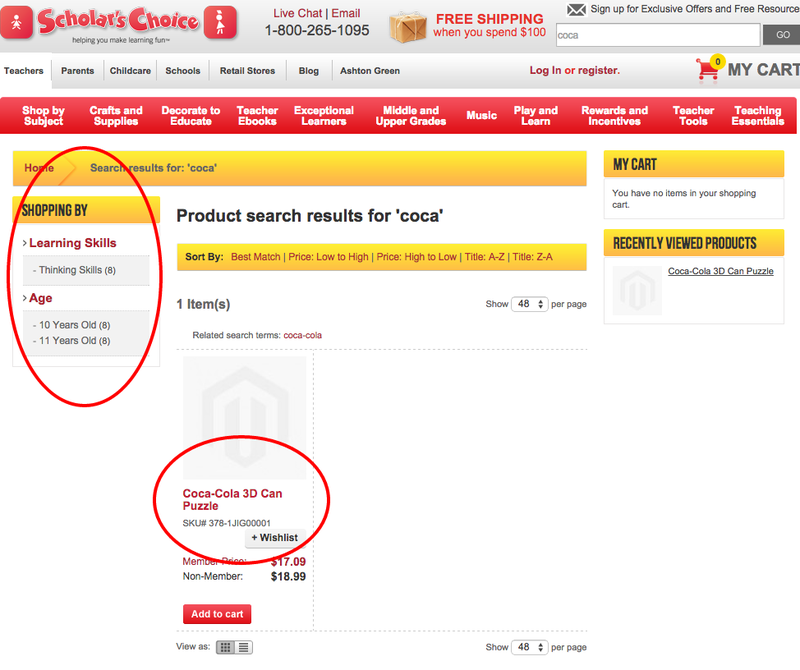 Nope, Coca-Cola never targets kids. That's why this product my wife spotted for sale at Scholar's Choice (a store for teachers to buy gear for their classrooms) must be mislabeled. 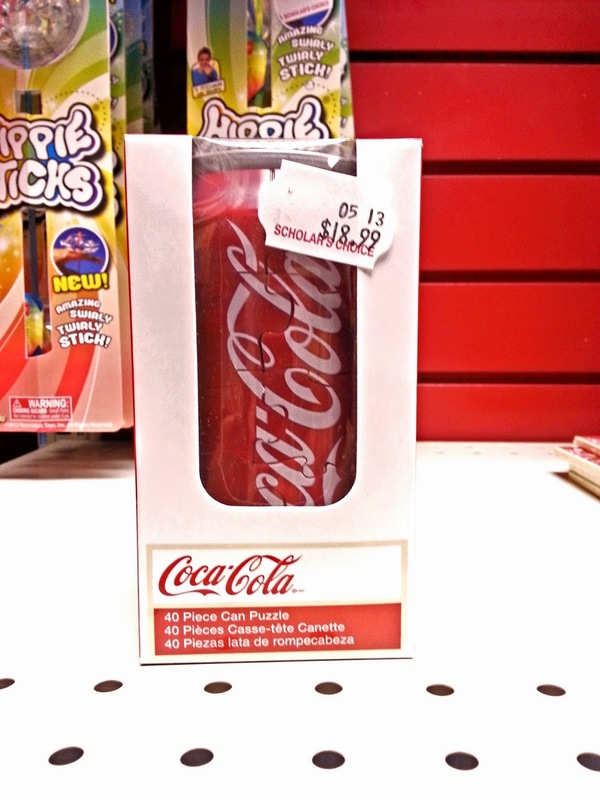 But clearly that's just plain wrong because remember, Coca-Cola never, ever, markets to kids.